The primary objectives of Project Well-Aqua Welfare Society are to provide safe water through modern, modified design dugwells, bore-dugwells and borewells, and to establish and encourage community-based groups (CBGs) to manage these arsenic-free water sources, so that they are sustainable. 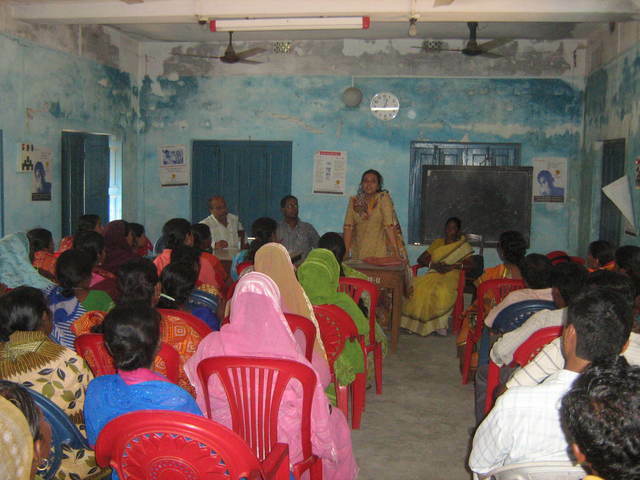 Project Well also regularly educates the community on arsenic and other health issues..................................Please view rest of the background in the profile of Project Well. this number goes here if the project is implemented in school.